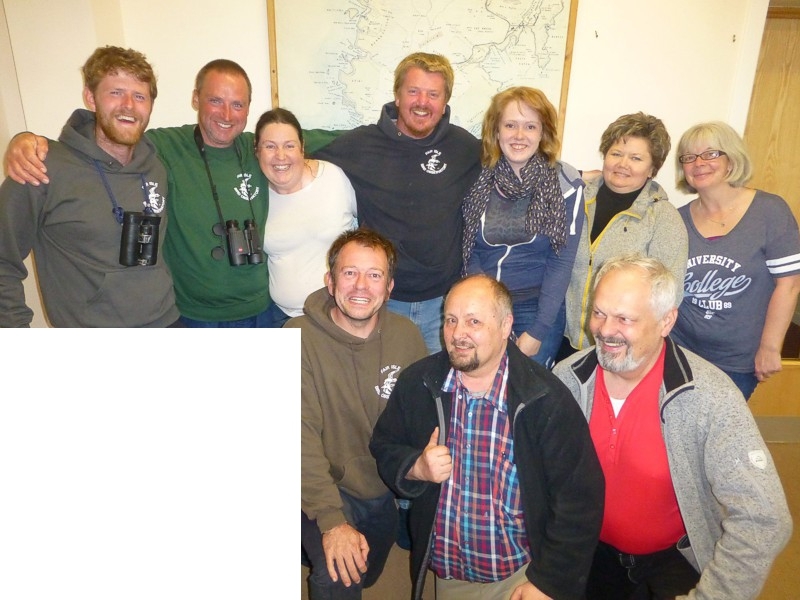 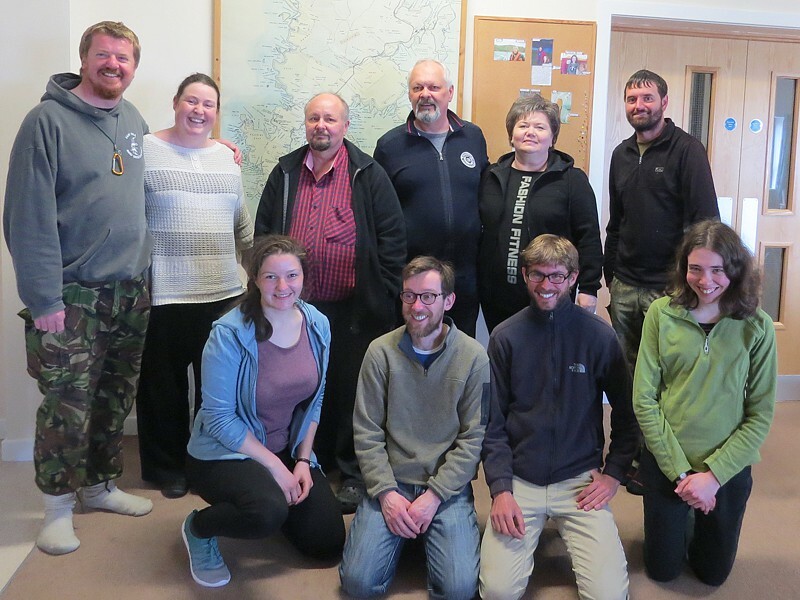 The Fair Isle Bird Observatory team is headed by David Parnaby (Warden) and his wife Susannah (Administrator). 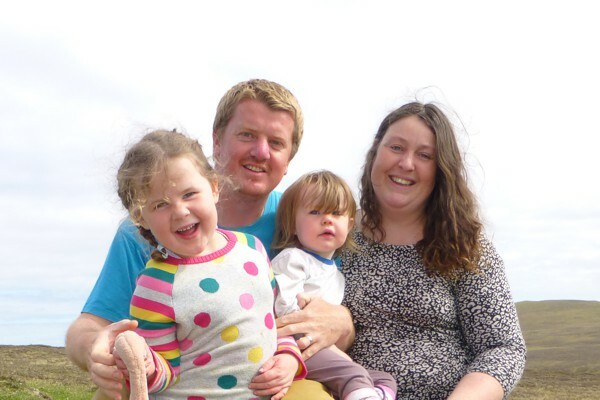 They have lived on Fair Isle with their family (Grace and Freyja) since February 2011. 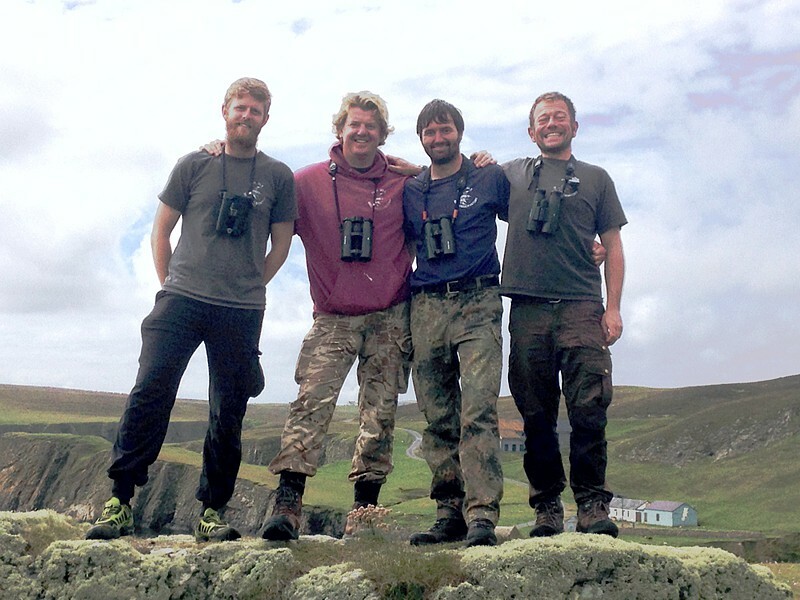 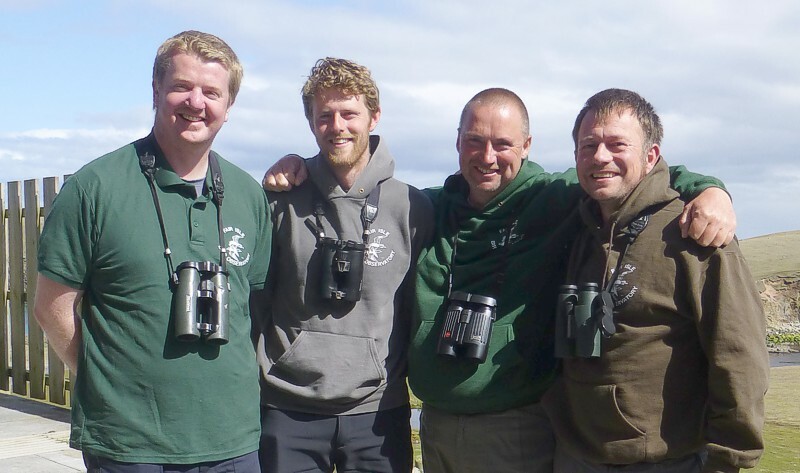 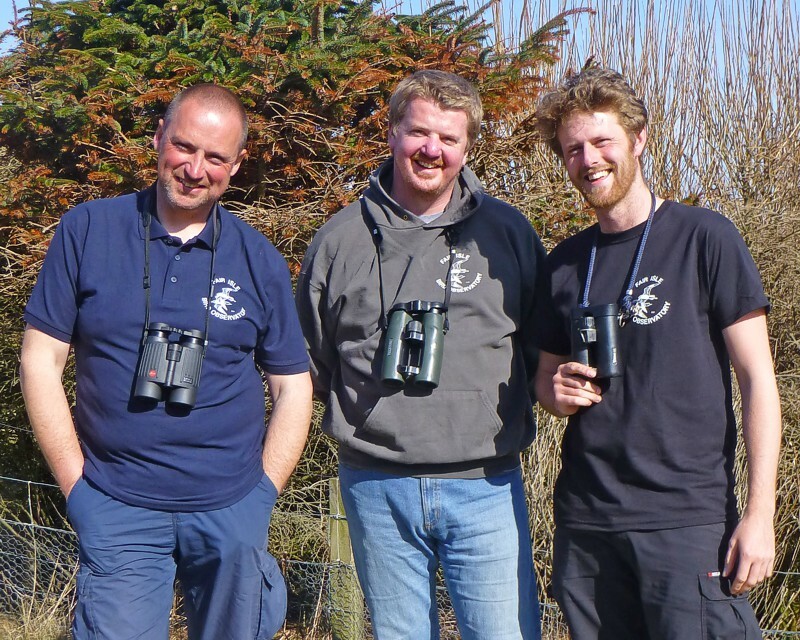 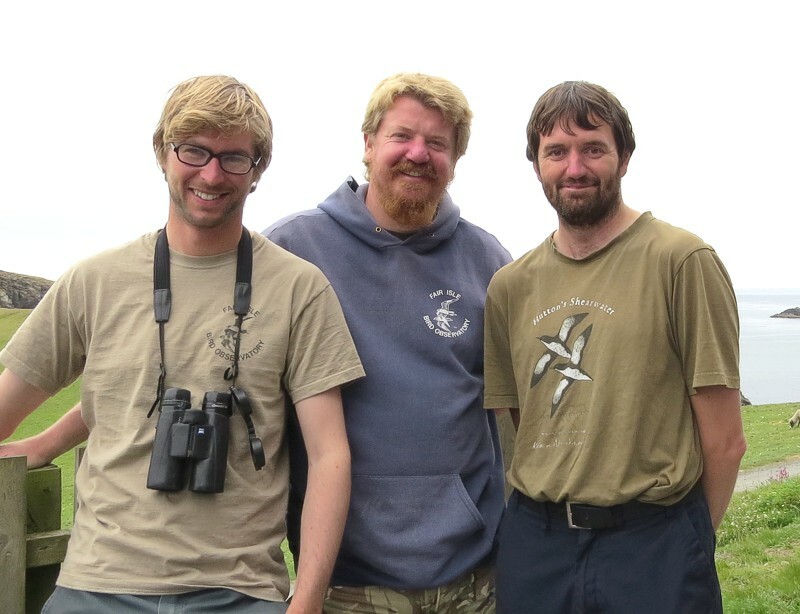 In 2018, David is joined by Assistant Wardens Richard Cope and David Roche, and Ranger Viv Hastie.